Council rejected the proposed rezoning of 600 West Queens Rd., following contentious public hearings that took place in the summer under the previous municipal government. 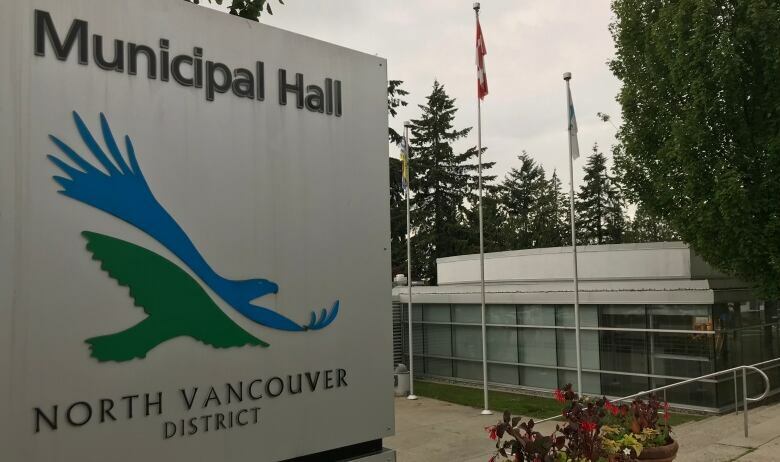 The District of North Vancouver has decided against rezoning a parking lot that would have created a seniors' respite care centre and rental housing at below market rates. 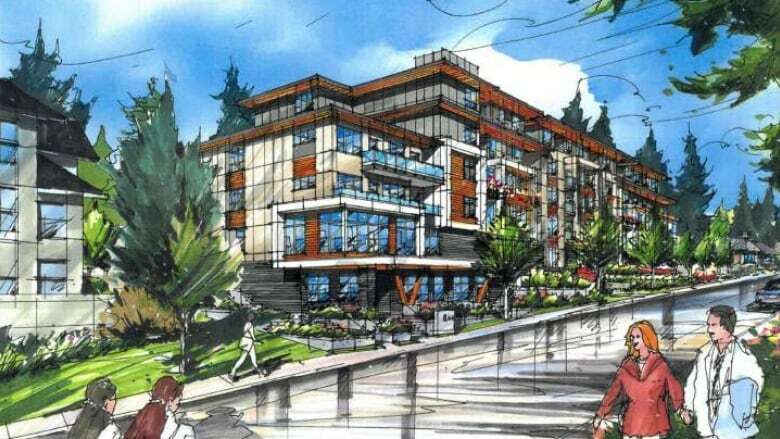 Will a new North Vancouver District mayor bring a new housing agenda? "Obviously, I support the goals of affordable housing. Obviously, I support the goals of respite care," said Coun. Jim Hanson. "[But] we can't impose our view of community planning on these local communities without input and consultation." The proposal would have seen the district give land currently owned by the municipality to the Catalyst Community Developments Society. The ground level would have been a seniors' respite care facility, and the second to fifth storeys rental housing. Rent for all 80 units would have been priced below the market average, from $1,000-$1,260 for a studio to $1,663-$2,550 for a three-bedroom unit. But several councillors felt that with the district owning the land, a better process could be used to achieve the project's ends. The height of the project, traffic concerns, a lack of parking and the majority of units being studios or one-bedroom were also cited by councillors as reasons for opposition. "We are not against affordable housing and we're not against the need of respite in our community," said Coun. Lisa Muri. "But we also need to respect the process, and that the process has integrity." The vote was 5-2, with councillors Matthew Bond and Jordan Back supporting the project. "If we can do better, please define what better is," said Bond to councillors in opposition. "This is our land. Council has complete control of the process. So some of these concerns I'm a little bit baffled by .... 80 good affordable rental homes is better than zero perfect ones." The municipal election in the district was fought mainly on issues of development, with new mayor Mike Little campaigning on slowing down the pace of growth in the district. After Monday's vote, Little said he was hopeful Catalyst would continue to work with the city on a project for the land, possibly with less density, or more social housing instead of below market rental. "I look forward to working with the applicant and neighbours and hopefully we we can come up with something that can work with the site," he said. Little said he would have preferred another public hearing, so the new group of councillors could have been involved in the process, instead of voting on something entirely worked on by the previous government. "Hopefully, any next process won't have the same closure problem where council can't discuss the matter, and instead we'll be able to fully discuss it with the community," he said. The mayor said that while the vote was tough, he rejected the idea that council had adopted a NIMBY approach to the issue. "It's not fair to just say it's not in my backyard. Communities are built and changed and become very interesting because you get the consent of the community in there," he said. "And suggesting that you just ignore the community and maybe suggest that's a leadership position, to ignore the community, is garbage."